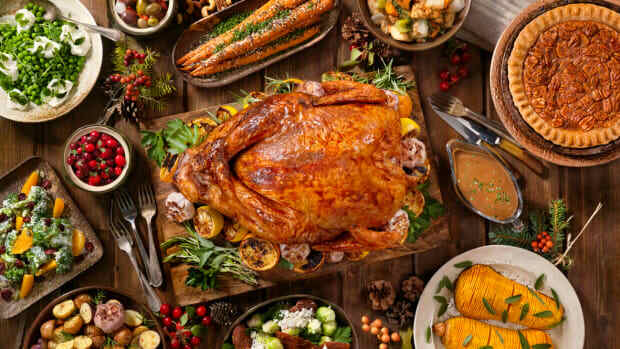 Butterball has announced that it will be selling its first organic turkeys just in time for Thanksgiving this year, in response to wide consumer demand for certified organic options. 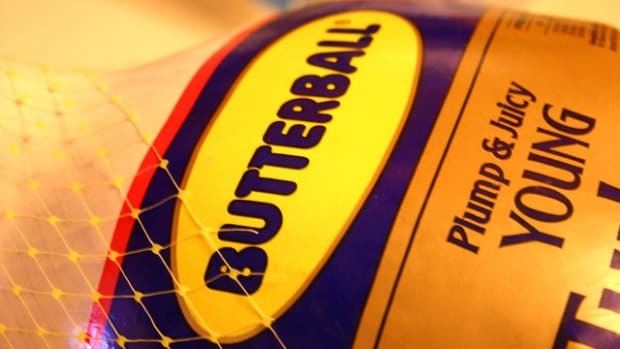 The turkey processor has not communicated widely with regard to the new product, which Jay Jandrain, Butterball chief operating officer, tells CNBC is a "very small part of the business. "We&apos;re not particularly promoting the items," he tells USA Today. "We want to (avoid) a situation where we’re overselling what we produce." 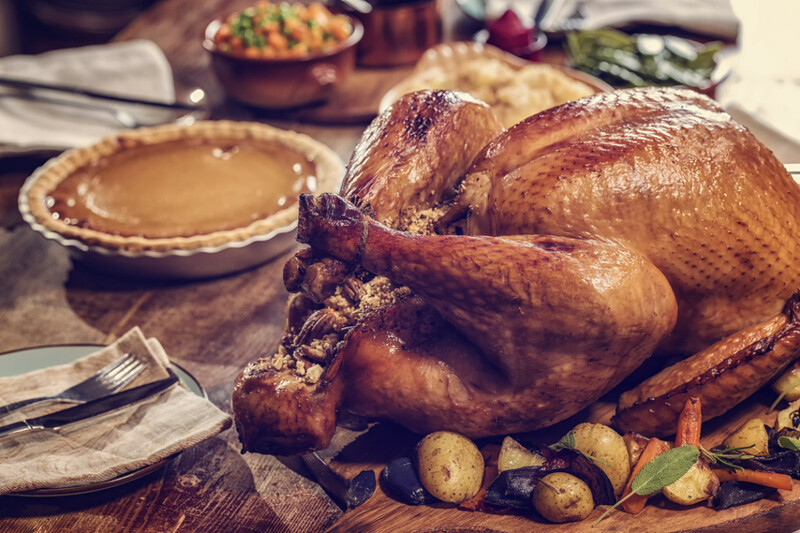 Last year, Butterball introduced “Farm to Family” antibiotic- and hormone-free turkeys raised on a vegetarian diet. This product now accounts for 10 percent of the company’s sales by volume, according to Jandrain. The company also sells organic ground turkey. 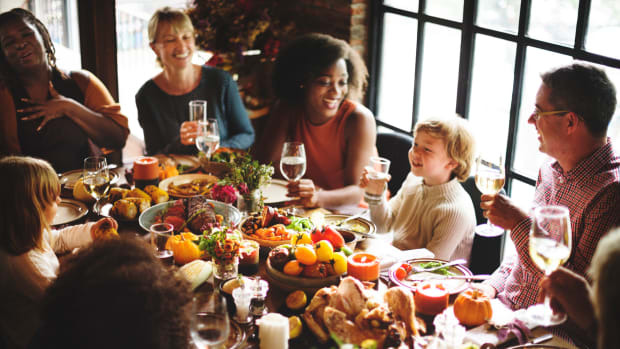 "As we look at those types of offerings, whether it&apos;s in a whole bird or it&apos;s other types of products that we produce, we&apos;re certainly seeing increased consumer demand for antibiotic-free... in organic products in general," Jandrain tells CNBC. "We&apos;re looking for additional opportunities to meet consumer needs in providing those additional offerings." 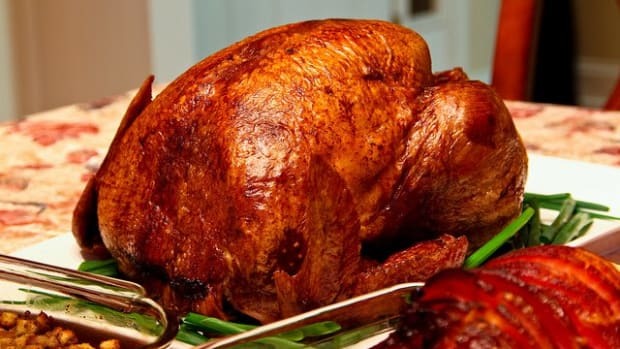 While this is a valiant effort to respond to customer demand for organic, some industry professionals are still critical of Butterball&apos;s humane practices or absence thereof. 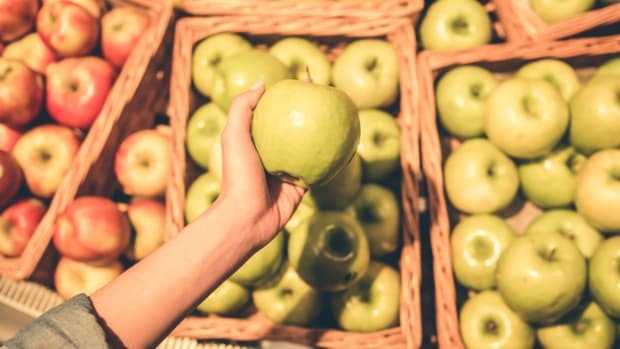 "It’s a step in the right direction, but it&apos;s still not addressing the genetic manipulation that forces these animals to grow unnaturally obese to the point they cripple under their body weight," said Josh Balk, the Humane Society of the United States&apos; vice president of farm animal protection. 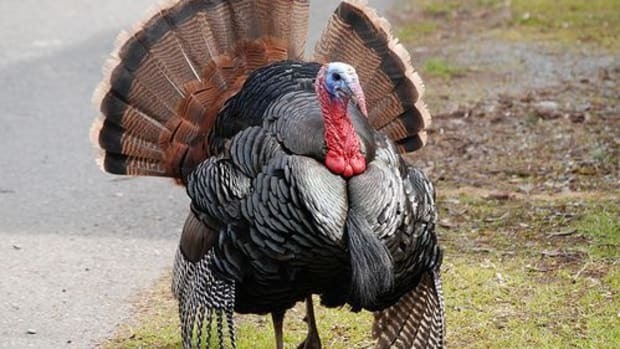 In order to supply the American demand for white meat, conventional turkeys are generally bred to have breasts so large that they cannot breed naturally. 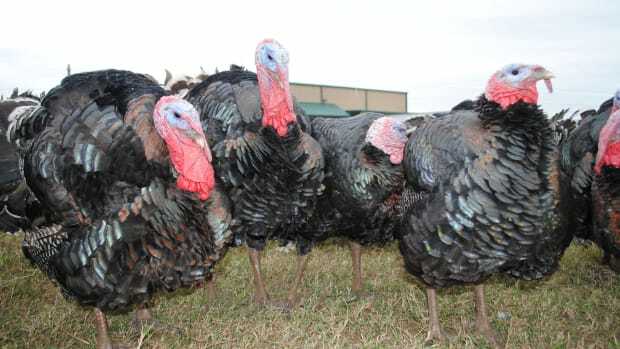 Butterball announced in April that it would be receiving the American Humane Certified program recognition for the third year in a row, but this certification program is widely criticized by the industry. 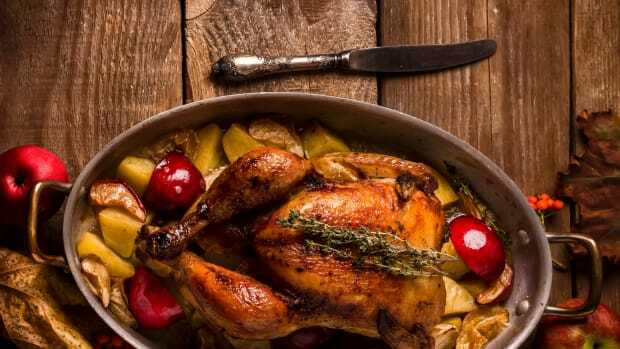 Non-profit Free from Harm calls it "the bottom of the barrel" as far as humane certifications, noting that the certification is "extremely popular with chicken farmers hoping to avoid pasture requirements."